7,5 ips 4 track Quantegy Reel-To-Reel Master Tape on 18 cm plastic reel. The LP Side A on Side 1 and LP Side B on Side 2 of the tape. 48 minutes of music. Printed front and back cover on the tape box. Djabe stepped on stage with a renewed line-up in October, 2016. Founder of the band, Attila Égerházi (guitar) and musical director Tamás Barabás (bass guitar) refreshed the band along the guidelines of their high standards. At the drums sits the internationally acclaimed, Artisjus Award-winner and Grammy Award nominee Péter Kaszás, who was and still is the drummer for Al Di Meola’s band, World Sinfonia, for 7 years. The old-but-new member of Djabe, Áron Koós-Hutás, multiple award-winning trumpet player who performed at many gigs of the band between 2008 and 2010. Primarily as second for Ferenc Kovács, Áron played alongside with the old Djabe member in 2010. He can be heard and seen on Djabe 15 DVD and on In the Footsteps of Attila and Genghis double CDs. The keyboards are under the hands of the Hungarian musical life’s outstanding talent János Nagy. The Artisjus, eMeRTon and Erkel Award-winning musician played with exceptional Hungarian and foreign celebrities along his career. 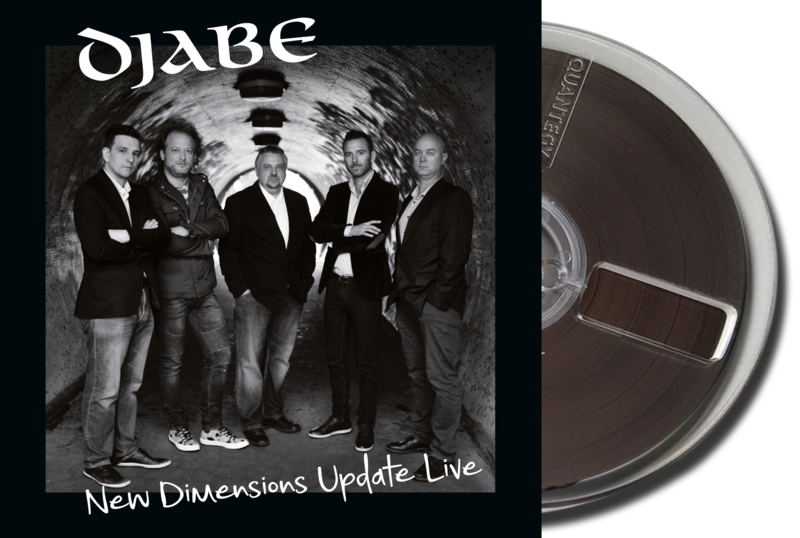 Recording of the album took place at the new line-up’s first ever concert at Columbus Jazz Club in Budapest, Hungary on the 26th October, 2016, where the audience could experience the quality of the renewed Djabe. This experience is now available for everyone through this release. Concert recordings were done in multichannel analog and mixed by world-famous sound engineer and Djabe’s bass guitar player, Tamás Barabás. Analog master tapes were produced by Djabe guitarist Attila Égerházi. 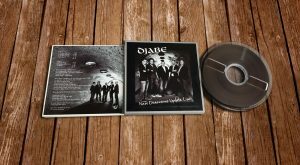 The gig covered Djabe’s 21-year long repertoire, like a ‘Best Of’ show.